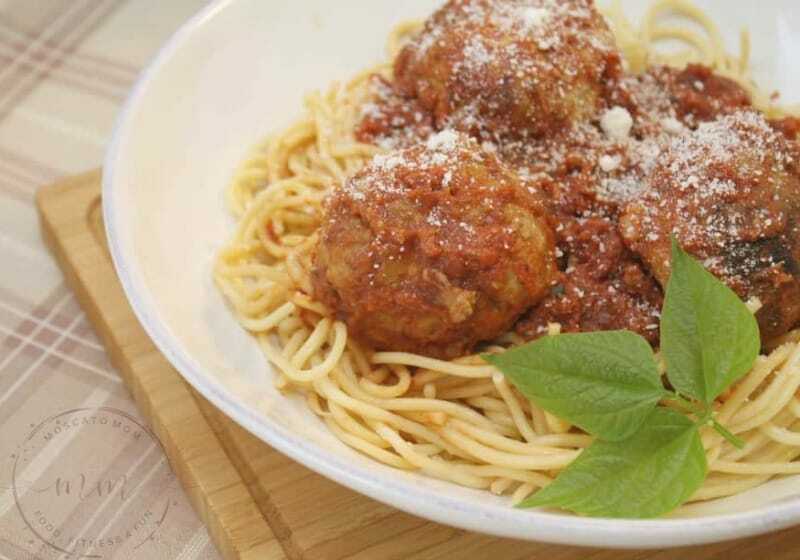 These Pressure Cooker Meatballs are on the table in minutes – but will taste like they have been cooking all day! I remember when I was a little girl my grandmother had a pressure cooker that she seemed to cook everything in. It was a silver pot with a locking top and a little, weighted knob that would whistle when it steamed. As a little girl, I remember her warnings to not touch that little knob – that it would explode from the pressure inside. I would be mesmerized watching that little knob rock side to side – just willing me to pull it off and see what would happen. 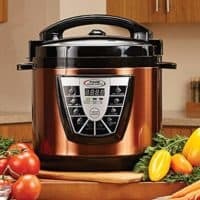 When I had the opportunity to try the new Power Pressure Cooker XL™ from TriStar Products, I was excited to see if I could cook as good as my grandma could. 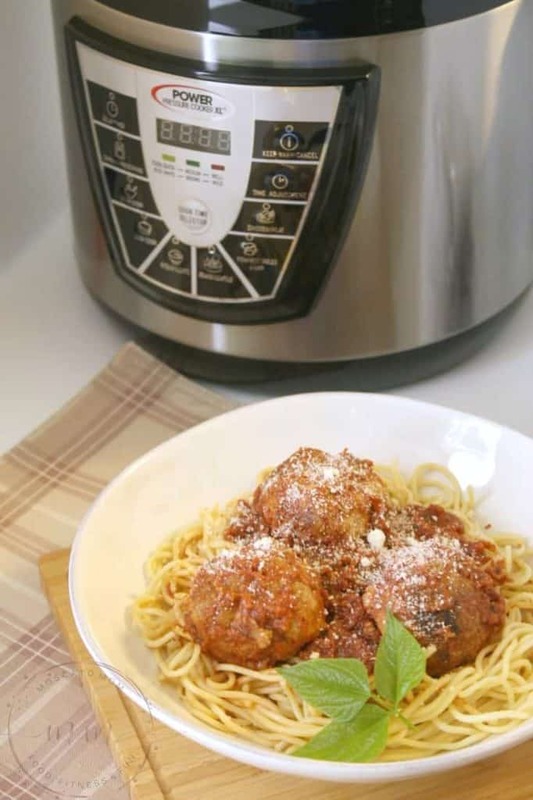 This thing has become my new favorite appliance and I have cooked everything from steak tips and rice to chicken tacos and our new favorite – Mozzarella Stuffed Meatballs! The Power Pressure Cooker XL™ is super simple to use, even easier to clean, and makes getting in and out of your kitchen a breeze. With me teaching six POUNDFit classes a week now, I need meals that are quick and easy. The Power Pressure Cooker XL™ can cook meals up to 70% faster than conventional methods. Plus with the “set it and forget it” programming I can come in from a class, toss everything I need into my Pressure Cooker – and go jump in the shower while it cooks! You can cook meats, veggies, stews – even desserts! There is even a slow cooker setting – so I have been able to replace my beloved slow cooker with this all-in-one! Yay for having more space in the kitchen! The Power Pressure Cooker XL™ is available in 6-quart, ($99.99), 8-quart, ($129.96) and 10-quart, ($159.93) models. I got the 6-quart size and it is plenty big for our family of four to have dinner and leftovers the next day! However I like the idea of being able to cook a whole bird in it, so I may have to upgrade some day. It is also great for canning and comes with a complete Canning Guide along with Pressure Cooker Cookbook. 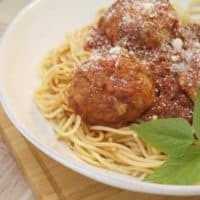 The Cookbook made me think of a recipe I did in my slow cooker months ago that my family loved – Mozzarella Stuffed Meatballs. With Mike out of town this week I was pressed for time between classes to get dinner on the table, so I put The Power Pressure Cooker XL™ to the test to see just how quickly this normally all day recipe would take. I was delighted when about 30 minutes later we were sitting down to eat. I highly recommend the Power Pressure Cooker XL™ for any kitchen! I have really fallen in love with it and can not wait to make more meals for my family. Next, I want to try making homemade BBQ pork – how nice will it be to have that done in under an hour?! 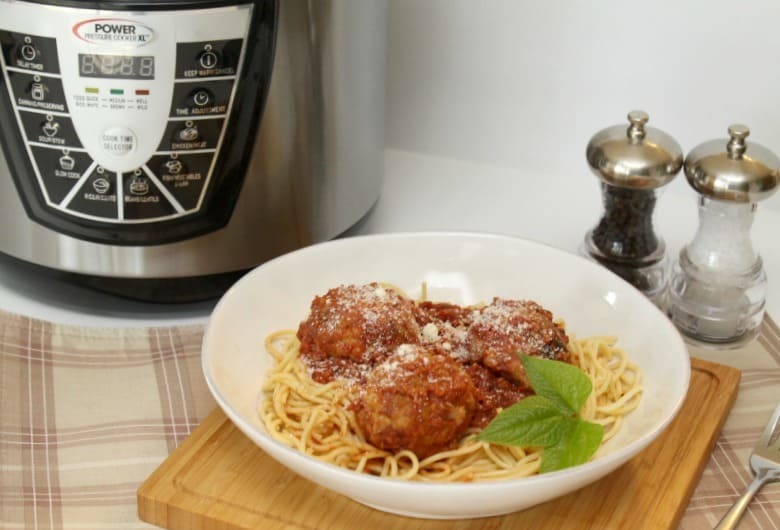 These Pressure Cooker Meatballs are on the table in minutes - but will taste like they have been cooking all day! 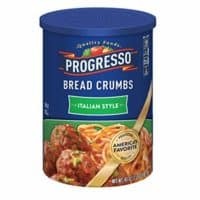 Mix together meat, breadcrumbs, parmesan, seasoning, and egg in a large bowl. Using your hands, mash and knead together. Cut fresh mozzarella in to one inch squares. Pinch a portion of the meat mixture and gently wrap it around your mozzarella squares - making sure no mozzarella is showing. Place stuffed meatballs on a cookie sheet and bake at 425* for 10 minutes to sear. 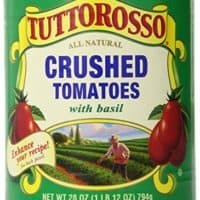 Pour crushed tomatoes into the inner pot of the Power Pressure Cooker XL™. Add the seared meatballs. Place the lid on the pressure cooker, lock the lid closed, and switch the pressure release valve to closed. Press the Soup/Stew button and press the Time Adjustment button until you reach 20 minutes. Serve with your favorite pasta! Voila! when do I get to try them meatballs? Haha we will certainly make them again for you Dad.